Changed My Life? – It Works For Bobbi! Published on September 17, 2008 August 9, 2016 by Bobbi-Jo G.
What are 5 consumer products that have changed your life? 1. My Camera. No question. I’ve always been a photography nut – I mean FOREVER! My friends will tell you, I’d bring my camera to school, to dances, I’d make my friends pose with me, for me – you name it. There was nothing like seeing those memories captured on a print for me to relive again and again. 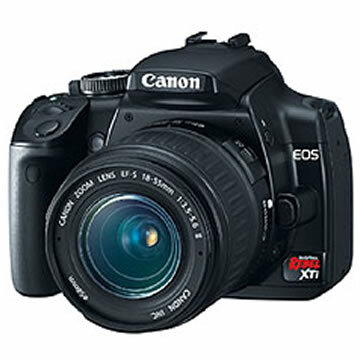 But my Canon EOS Digital Rebel XTi helped me take my photography to the next level. I remember first opening it, thinking to myself “Wow – this thing is going to make my photos look AWESOME!” Then I tried taking my first photos – UGH! They were awful. Seriously. I couldn’t grasp the relationship between aperture, ISO, and shutter speed (and I had studied up on it beforehand, lemme tell ya!). Now, I admit I wasn’t using the “auto” setting here – I was trying to use manual, but still. It wasn’t all that. It took a lot of practice and learning how my camera sees light to get my photos to the level I’m at now. Learning to focus was hard, too, and I’m still learning. I love this camera now – it’s so easy for me to use and I love the results I get with it. 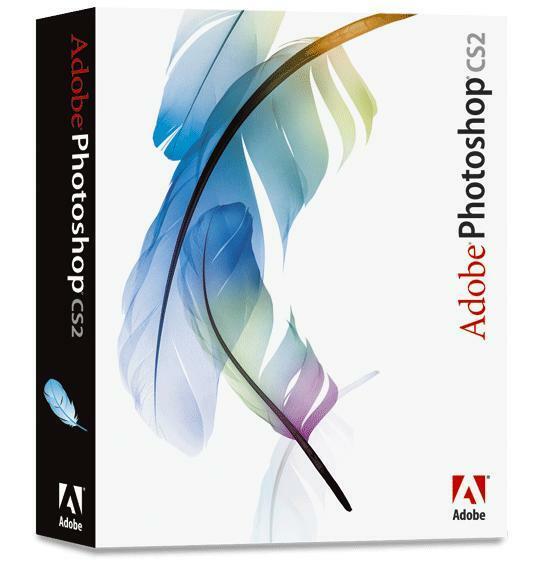 Photoshop! This will be obvious to anyone who visits this blog regularly. Photoshop has helped me take my photos from “nice” to SHAZAM! I don’t change the subjects of a photo in photoshop as much as the technical adjustments like color, contrast, brightness etc. I love being able to do that – just like a dark room! I love being able to add text, add fun effects, or take my photos from color to black and white with a click. It’s something I love using, and I’ve used it often in a hundred different ways. 3. 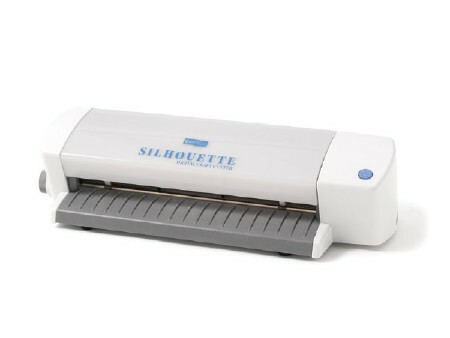 Sihouette Digital Craft Cutter – this thing has changed my scrapbooking/crafting life since buying it. I love being able to cut out titles in any paper in any size for my scrapbooks. I’ve especially loved getting the vinyl to cut things out of – I’ve made such cute projects with it! Anyone who’s scrapbooked with me might remember how cutting out letters etc. was the bane of my crafting existence! UGH! I like pages to come together in a hurry – and this little machine has made that a possibility where it wouldn’t have otherwise. Crystal Light Drink Crystals – I hate the taste of water. I’ll drink it, sure – I mean, I need it to live, right? But these little diamonds of tasty goodness make my water sing and dance. I love it. My fav? Lemon Lime. 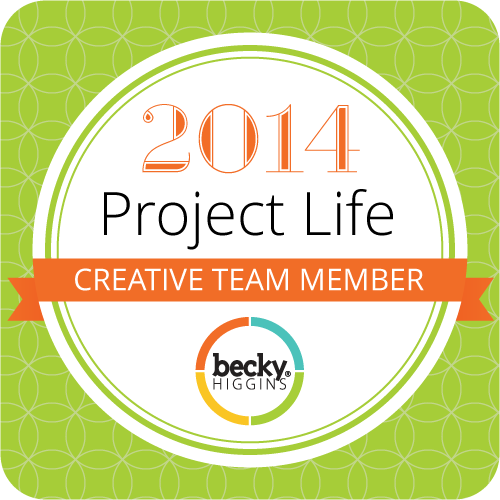 Now I tag – Tiffany (I just need a good laugh, and your comments will be side splitting – no pressure), Rachel, Michelle, Debbi, and Juliette. Have fun! Learning my camera has been a learning experience for me too. I have the Canon 30D. I mainly shoot in Manual and have always and forever will be confused by ISO, Appature basically the whole enchilada. I have books on it by Scott Kelby & did the two peas in a bucket photo class but I still can't get my brain think backwards. I think I'm hopeless. I would love a Silhouette. I own a Cricut but the silhouette is my ultimate dream. 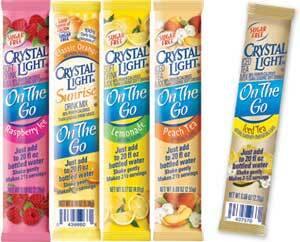 And I love LOVE Crytal Lights on the go packets, my favorite is the Cherry Pomegranate flavor. It's just delish! I need to learn how to use my camera too. It’s a good one (or so the ever cute salesman at London Drugs tells me) so I’m sure the pictures would be good too.Mmmmmm, Crystal light. My fave is lemon lime or Raspberry Ice. I lived off of these during the show cuz I hate water too. Which is why I drink Perrier or Pellegrino- water, with a tease of soda pop fizzy yumminess. I have that same camera and love it! I am having issues focusing on my girls when they are at gymnastics. All of my pictures are blurry and it makes me sad. Any suggestions?Also, I have a silhouette and hardly use it. I really need to play with it some more so that I can love it as much as you do! I am totally with ya on the camera and the crystal light. I love crystal light singles. I have at least one every day. It’s my special treat. Water can be so boring. 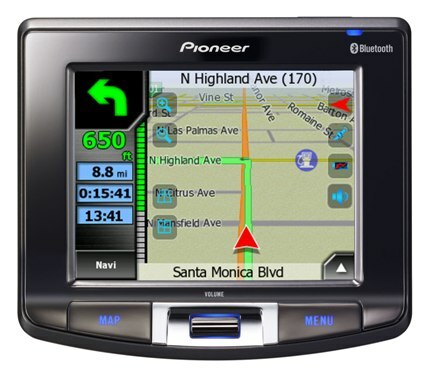 I bet your GPS has helped you out more than anything since you moved! And I love my camera too. You are so funny!